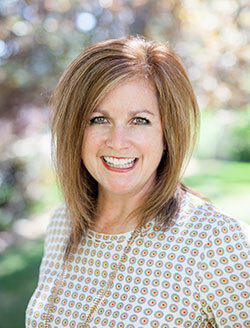 Shelly is a Utah native and has been practicing family medicine and obstetrics in Provo since 1999. She specializes in family medicine with an emphasis in pediatrics, adolescents, and women's health. Shelly is married, and enjoys spending time with her husband, 6 children and grandchildren. Her interests include traveling, reading and doing math problems. Her motto in life is “family is the most important!” and taking care of families is what she enjoys most about being a doctor. Aaron has been practicing family medicine since 2004. He loves being a doctor and enjoys taking care of the whole family; including pediatrics, adolescents and women's and men's health. Aaron is happily married and has five wonderful children. In his spare time, likes to do anything outdoors and spend time with his wife and kids. Lisa has been practicing family medicine with Dr. Shelly Savage since 2006. Lisa's practice includes family medicine with an emphasis in women's health. Lisa is happily married, a Utah native and lives in Provo. Lisa enjoys spending time with her husband and 3 children. In addition to practicing medicine and spending time with family, she enjoys yoga, soccer and hiking. Haley has been practicing family medicine with Dr. Shelly Savage since 2010. Haley enjoys treating the entire family and she especially enjoys women's health. She is happily married and is the mother of 4 children. Haley loves spending time with her family and enjoys antiquing in her spare time. Shalene has been practicing family medicine with Dr. Aaron Robinson since 2011. Shalene loves treating the whole family including pediatrics, adolescents, men's and women's health. Shalene is a Utah native and is married and has a daughter. In addition to practicing medicine, she enjoys reading books, watching movies and spending time with her family and friends. Brittney has been practicing family medicine with Dr. Shelly Savage since 2014. Brittney's practice includes family medicine with an emphasis in women's health. 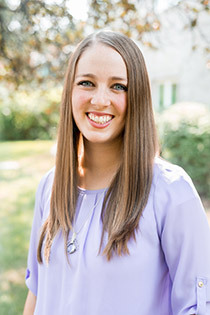 Brittney is a Utah native and is happily married to a wonderful husband and has two sons. In addition to practicing medicine and being with family, Brittney is a black belt in Taekwondo and enjoys reading, crafting, and being outdoors. Shelley Day is a board certified Family Nurse Practitioner and has been practicing since 2001, joining Dr. Aaron Robinson in 2018. Shelley loves all aspects of family medicine, especially women's health, pediatrics, and mental health. She values treating each patient as an individual and has a passion for educating and empowering patients regarding their health. 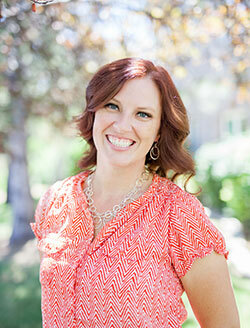 Shelley is an Orem native and has a very supportive husband and 4 adventurous sons. She enjoys watching her boys' ball games, camping, sewing and baking. 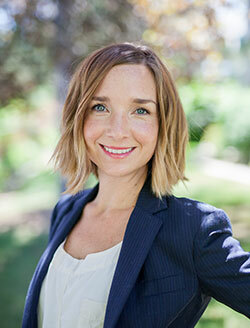 Alie is a board certified Nurse Practitioner and has practiced psychiatric medicine since 2006. 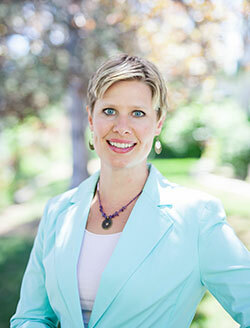 She relocated to Provo from Portland Oregon where she specialized in both private practice and in-patient psychiatry. She provides comprehensive psychiatric evaluations and medication management for adults and has experience treating depression, anxiety, mood disorders, ADHD and eating disorders. She is happily married and the mother of four children. In addition to practicing medicine she enjoys excercising, watching movies and spending time with her family. Shaun has been practicing family medicine with Dr. Aaron Robinson since 2017. He enjoys taking care of the whole family; including pediatrics, adolescents and men's and women's health. Shaun is happily married with two daughters. 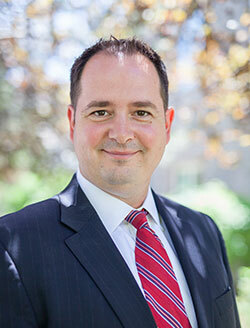 In addition to practicing medicine and spending time with family, he enjoys mountain biking, playing soccer and hiking. 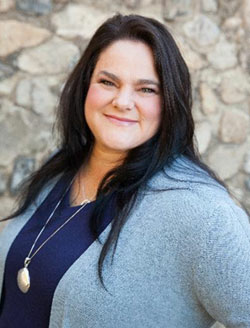 Brooke is a board certified Family Nurse Practitioner who has been practicing with Dr Shelly Savage since 2017. She joins Grandview Family Medicine with 11 years of experience as a Registered Nurse, specializing in Labor and Delivery and Women's Health services. She enjoys providing comprehensive care for the whole family, especially women's health. Brooke is happily married and has two wonderful sons. In addition to practicing medicine and spending time with her family, Brooke enjoys traveling, reading a good book, and spending time outdoors. Stephanie has been practicing family medicine with Dr. Shelly Savage since 2017. 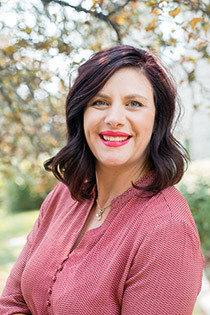 She is a Utah county native and is married to an amazing husband. 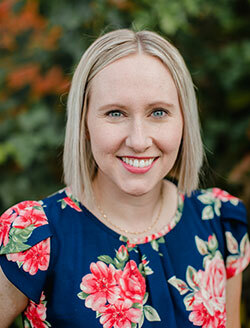 Stephanie’s practice includes an emphasis in women’s health in addition to caring for the whole family including pediatrics, adolescents, and men’s health. In her spare time, Stephanie enjoys spending time with her family, downhill skiing, hiking, and attending football and basketball games.